A.B. 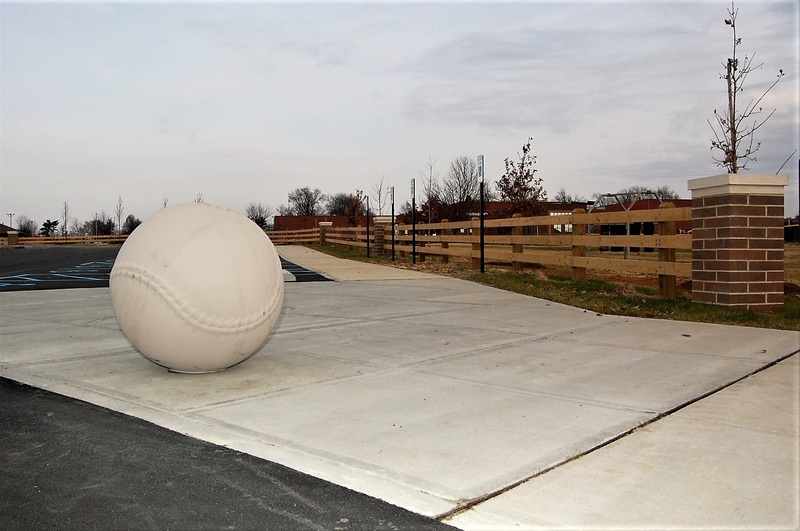 Sawyer Park’s recreational sports facilities experiences a high level of use and are well-loved by the surrounding community and youth sports enthusiasts. 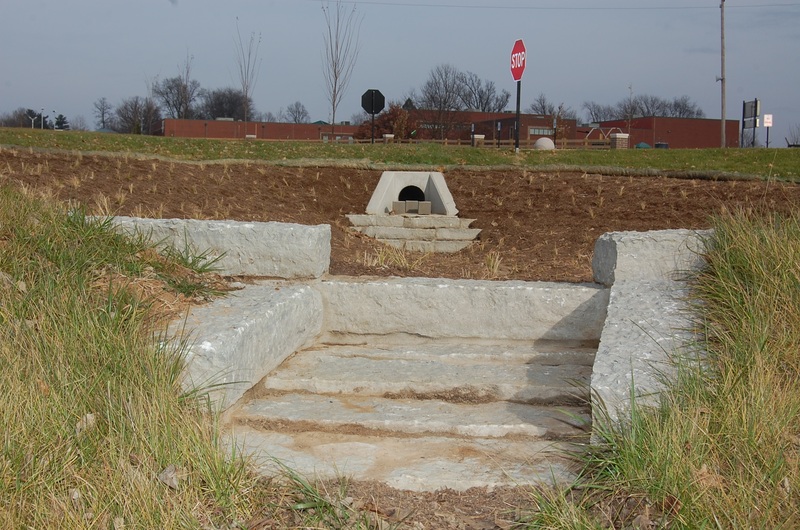 A historic cemetery and karst geography provided unique challenges in developing design solutions. 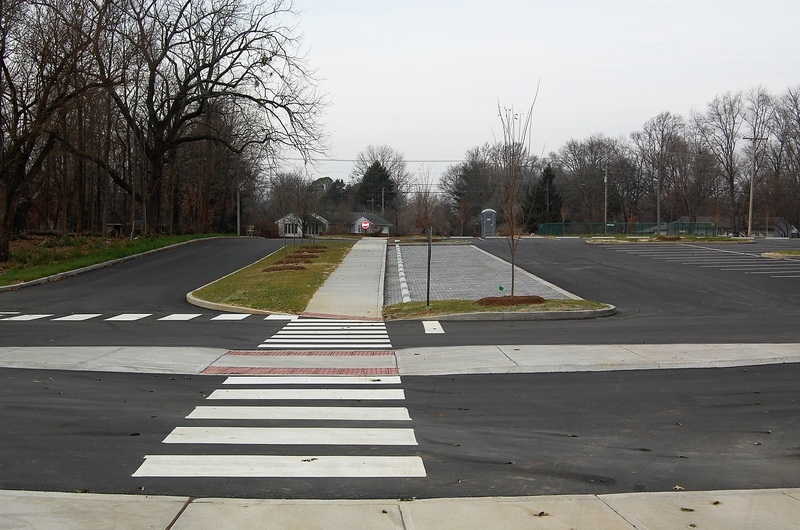 The project is the first phase of implementation for the Park’s Master Plan which included site and stormwater improvements. 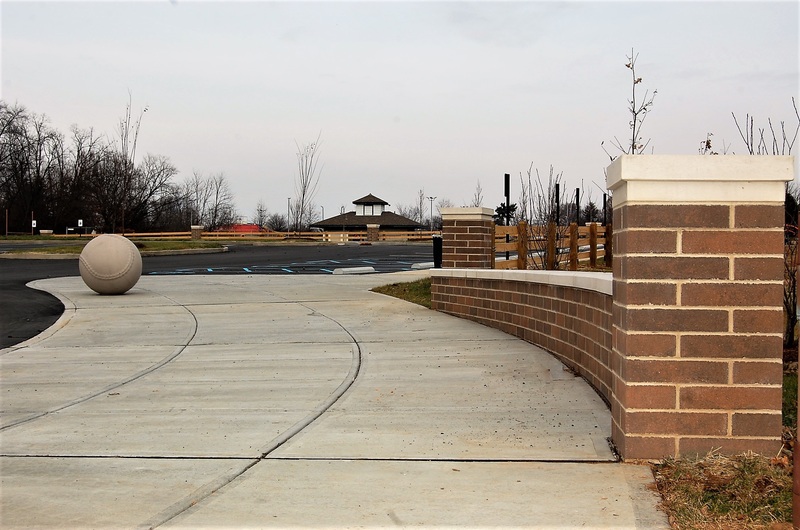 Working with the designer on plans E-Z Construction renovated the main parking lot to improve circulation, safety and provides better ADA access. 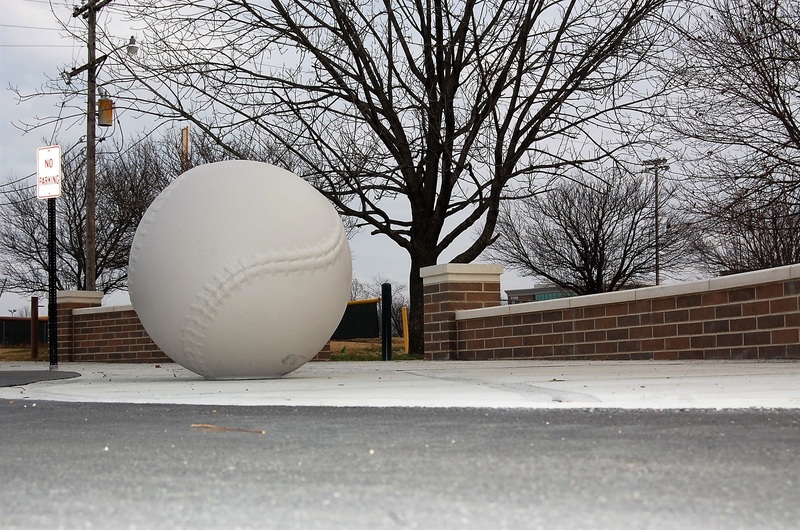 A new pedestrian entrance was created to celebrate the history and prestige of the recreational program. 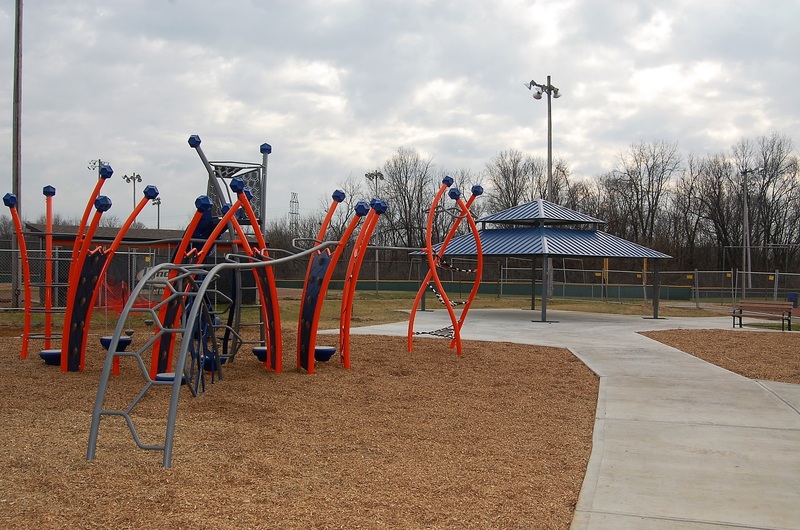 E-Z Construction also installed playground equipment and a new picnic shelter. 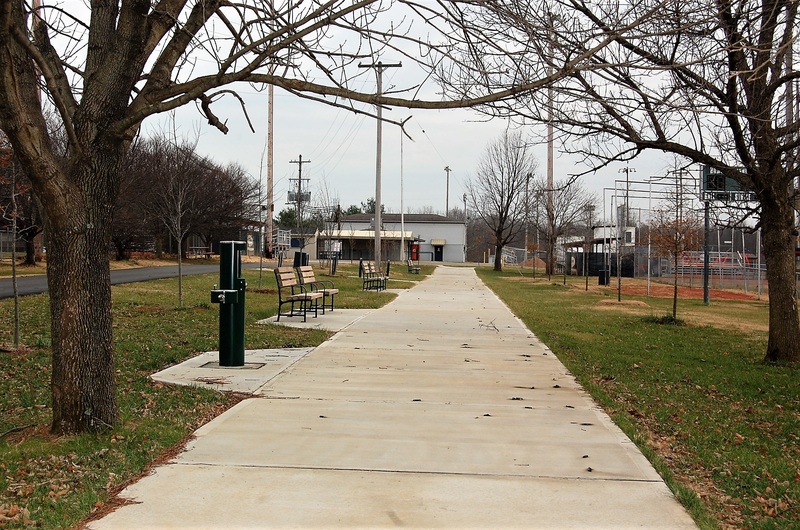 New shade trees were planted to improve overall aesthetics and user comfort. 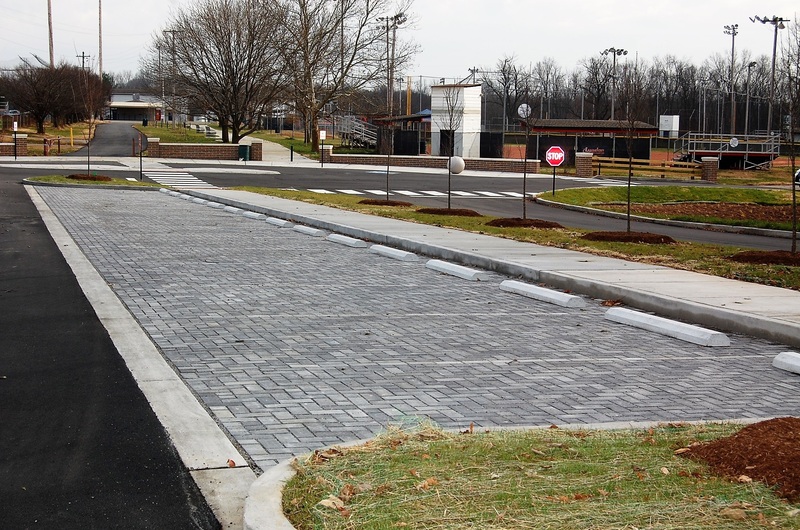 The sites stormwater management was improved with permeable pavers and rain garden for bio filtration.